“Our mission at Viridian Nutrition is to bring health and wellbeing to everything we touch. From the fields where much of our ingredients are grown through to the recycling bank where the glass bottles are collected, we wish to follow the ethical principle of ‘care for others as we care for ourselves’. Nicola Muller was a professional figure skater before she returned to South Africa to found Organix Whole Foods, manufacturing & supplying supermarkets throughout SA with hypoallergenic & vegetarian food products. She’s also the owner of Jume Organic Body Care and was a partner in two successful health food stores. 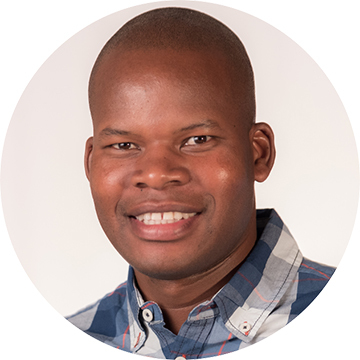 Surgent Jere started out with Viridian from the beginning and is in charge of all the stock handling, Orders and Administration – his dedication, willingness and sincerity is a huge asset and blessing to the Company and our Clients. 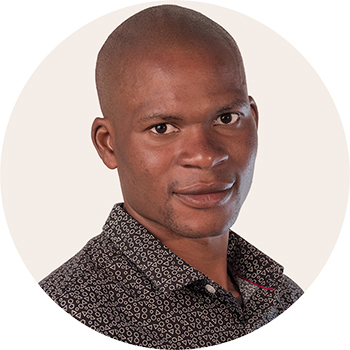 Pears Jere is the boss in charge of packing orders and ensuring they arrive safe and secured to your door step and our clients. He has taken on other tasks around the office willingly and is a hard working dedicated member of our family. 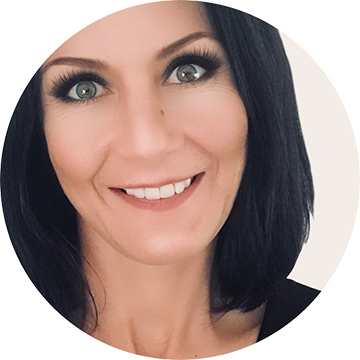 Cape & Natal : Nicola Zaina has many years experience in the Health & Natural products industry abroad and in South Africa, as well as owning her own Health Store and successfully managing her dedicated staff. Gauteng : Cassandra Ramsay has gained experience in the industry working with various Health Product companies and is a part time Practitioner. We give wings to those in need. donate whatever the needs of the baby shelters and children’s homes are.